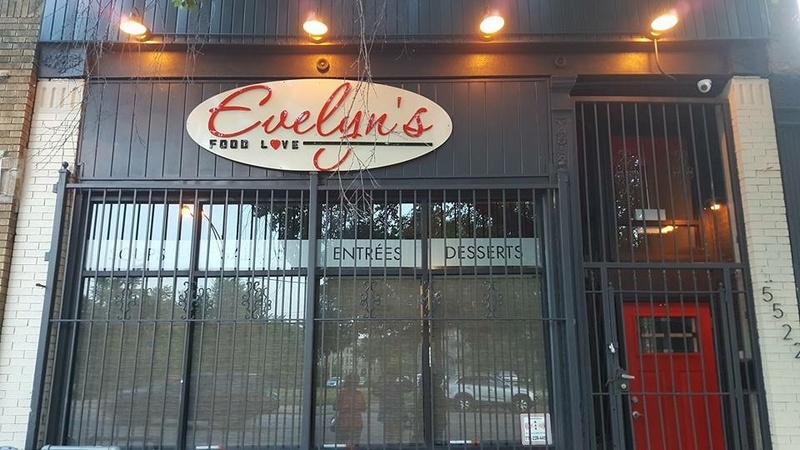 At Evelyn's Food Love, we're all about great food and service! We are happy to provide a variety of menu choices including fresh salads, homemade soups, seasonal entrees and delectable desserts! We offer lunch and dinner Wednesday through Sunday. We are glad to make special accommodations for any occasion or request. Have a question? Our friendly staff is delighted to hear from you! Please call us at (872) 818-5557.